Although Barry Manilow’s 75th birthday is less than a month away, he’s not ready to give up performing just yet. Though he’s cut back on his touring, Manilow has signed a deal for a residency at the Westgate Resort & Casino in Las Vegas, with shows running through early October. Manilow told us that when he was offered the residency, it was just too good to pass up. 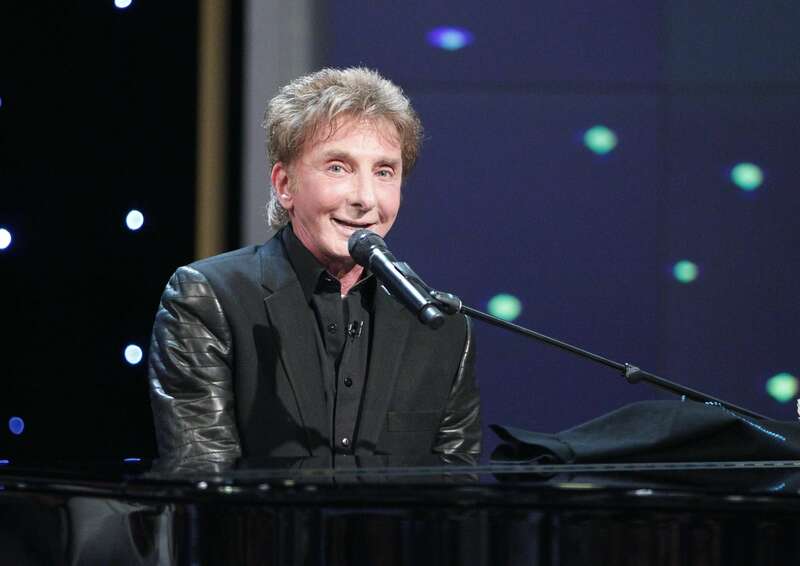 With a career to draw from that has now spanned five decades, Manilow said his fondest memories are of the decade that started it all for him, the ’70s. One of the things Manilow finds surprising is that there’s a whole new audience at his shows, one that wasn’t even born in the ’70s! And he thinks it’s wonderful that new generations have been finding his music… and singing along! Barry Manilow: The Hits Come Home is running selected weekends through early October at the Westgate Resort & Casino in Las Vegas.